Discover more than Telluride as you take your vacation on the road and wake up in the most spectacular areas that Colorado has to offer. Pull in, hook up and relax as you prepare for the next leg of your Colorado vacation. All without being too far from the reasons you came. 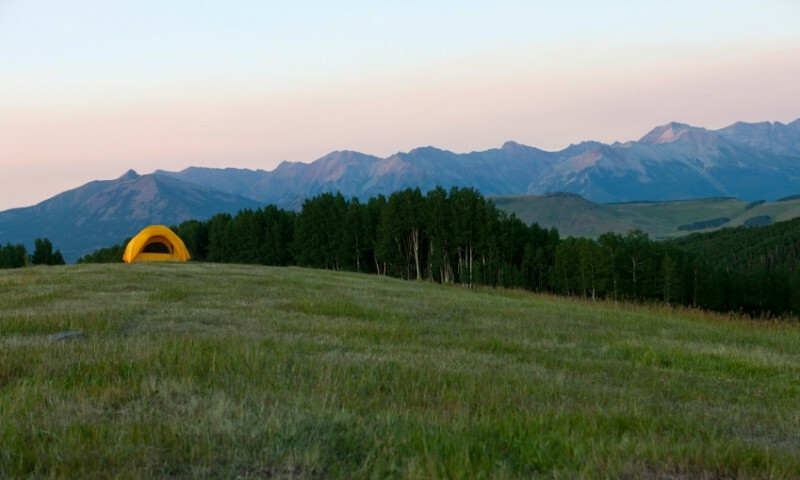 Pitch a tent at dozens of area campgrounds that will put you in the heart of the forest and give you easy access to the San Juan Mountains. If you are traveling to Telluride, Colorado in the summer make sure to pack your tent. 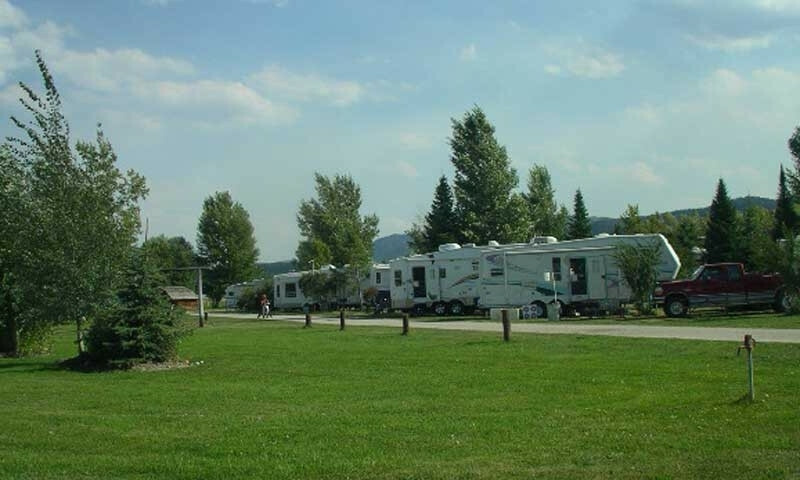 Telluride campgrounds and RV parks offer many amenities as well as incredible views of the surrounding canyon walls. 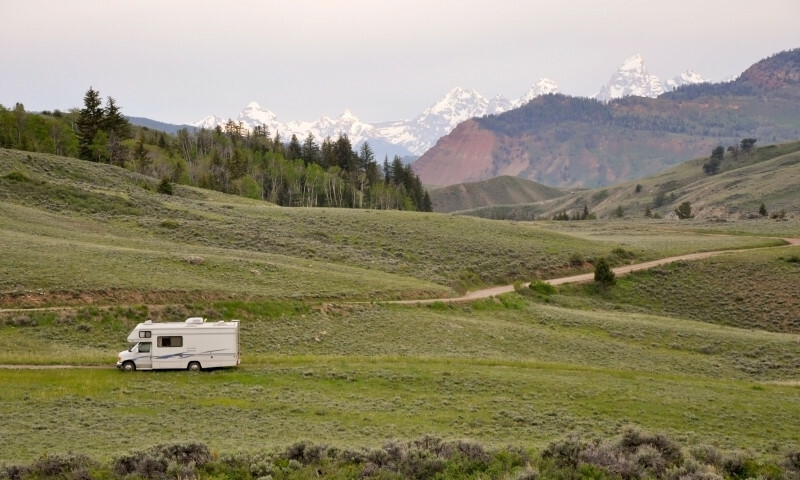 Find Telluride camping facilities below. Camping information for Arches National Park near Moab Utah.